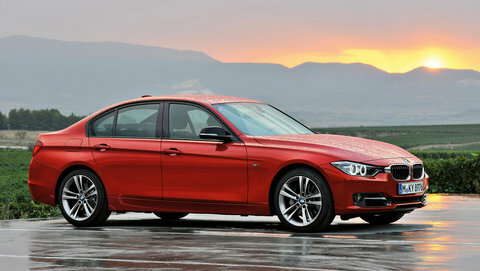 76,000 defective cars are being recalled by BMW. According to BMW the oil supply for the vacuum pump that operates the brake booster used for power assist can be “interrupted”. The brakes will still function, but the driver will have to press much harder on the brake pedal. That means stopping distances could be greater. BMW has been experimenting issues with brake booster since 2010 with a total of 306,000 defective vehicle recalled since that year for that particular defect.